Food processors and the natural foods industry have stepped up in a significant way around an array of packaging, climate, water, and sourcing challenges. Examples include Climate Collaborative, OSC2, and the Sustainable Food Trade Association. Contact us if you are a member or prospective member that is 1) feeling stuck in making progress, 2) could use advice or 3) could benefit from an informed third-party assessment. 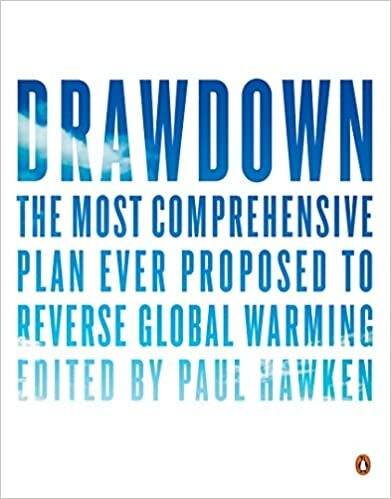 Intrigued by Drawdown and the vision to reverse climate change in the next 30 years? Yet, still not sure how you fit into aggressive global implementation of 100+ Drawdown solutions? Get in touch. The American Sustainable Business Council champions proactive policy in Washington DC. Contact us for an assessment of how the ASBC platform and priorities mesh with your vision and values. STAR, One Planet Living, the U.N Sustainable Development Goals and more all offer aspirations and indicators for tribes, cities, counties and campuses to align with the greater direction of global society. Through a three-step process that will 1) Assess Current Needs, 2) Gauge Community Opinion, and 3) Chart Out Actions, we help you get there. inNative collaborated with Oyate Omniciye on success metric tracking to help achieve key objectives for the Oglala Lakota Nation. The resulting was adopted overwhelmingly by the tribe after a two year effort. inNative also provided performance evaluation and project manager coaching for the 19 county Flint Hills Frontiers plan.